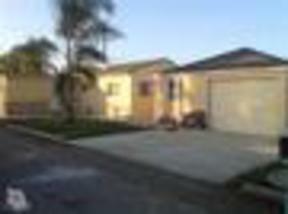 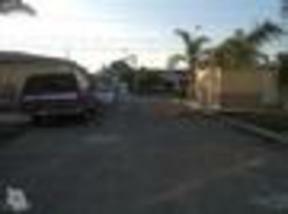 This property was Listed by Lorenzo Castillo of Exit Castillo Realty and Sold on February 4, 2014. 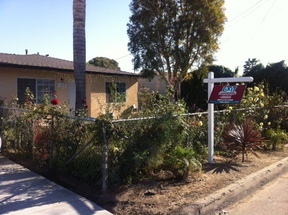 For similar results please contact Lorenzo at (805) 479-2569. 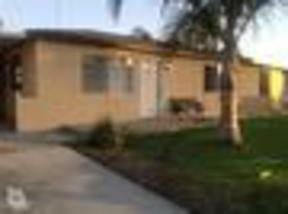 Nice clean house, extra large lot, rural living setting.